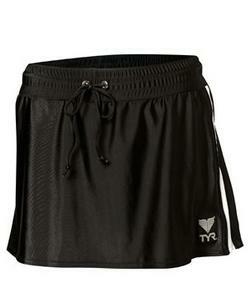 TYR Women's Fitness Two Toned Female Running Skirt TYR Women's Fitness Two Toned Female Running Skirt TYR Women's Fitness Two Toned Female Running Skirt TYR Women's Fitness Two Toned Female Running Skirt TYR Women's Fitness Two Toned Female Running Skirt TYR Women's Fitness Two Toned Female Running Skirt TYR Women's Fitness Two Toned Female Running Skirt TYR Women's Fitness Two Toned Female Running Skirt TYR Women's Fitness Two Toned Female Running Skirt TYR Women's Fitness Two Toned Female Running Skirt TYR Women's Fitness Two Toned Female Running Skirt TYR Women's Fitness Two Toned Female Running Skirt TYR Women's Fitness Two Toned Female Running Skirt TYR Women's Fitness Two Toned Female Running Skirt TYR Women's Fitness Two Toned Female Running Skirt TYR Women's Fitness Two Toned Female Running Skirt TYR Women's Fitness Two Toned Female Running Skirt TYR Fitness Female Two Toned Female Running Skirt TYR Fitness Female Two Toned Female Running Skirt RaceDri outer fabric and 2? 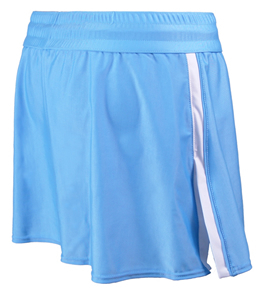 inner light weight poly mesh short liner. 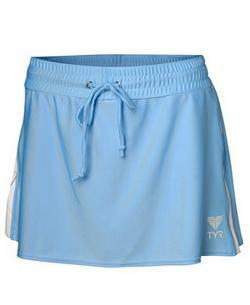 Comfort tech soft waistband and drawcord. 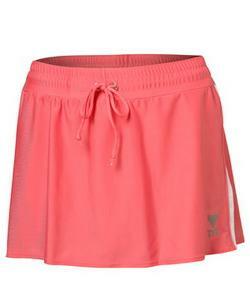 Affords more coverage than typical running shorts. Small (Size 4-6) - Chest 30-32, Waist 24-26, Height 5'-5'4"
Medium (Size 6-8) - Chest 32-34, Waist 26-28, Height 5'5"-5'6"
Large (Size 8-10) - Chest 34-36, Waist 28-30, Height 5'7"-5'9"